By the time the next four Poirot's are released he has become an incredibly popular detective. The problem is that Agatha's publishing company is now expecting more from her and pressuring her more both for more books and for content. On Goodreads Black Coffee is actually counted as the 7th Poirot but I'm not counting it here as it was part of a series of Christie plays that were later turned into books by another author. 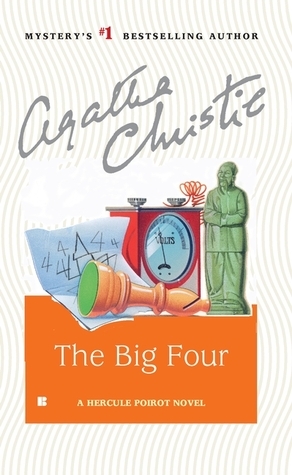 For my review of the first four Poirot books visit this post. Christie is one of my favorites. I try to reread her books pretty regularly. Oh thanks! Adding that to my TBR! 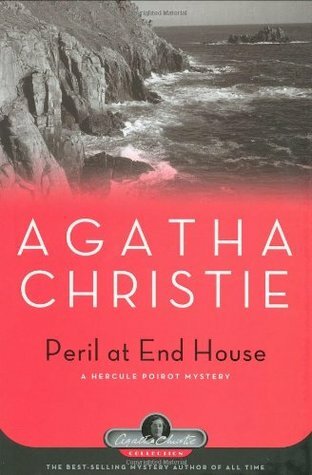 I enjoy Poirot.... am also intrigued with Notwithstanding mentioned in the comment above! I'm adding Notwithstanding as well. It sounds intriguing! 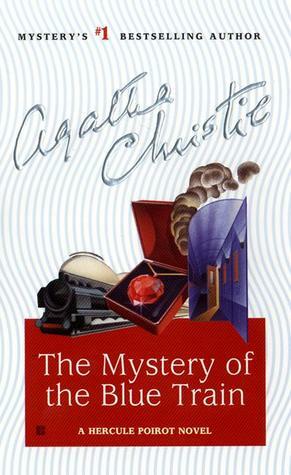 I love Agatha Christie and find her life really fascinating. 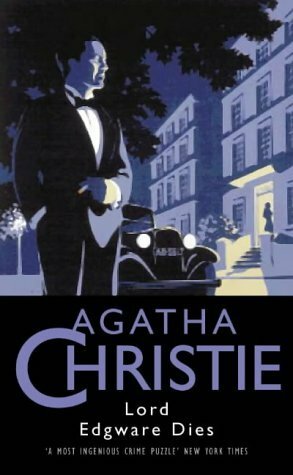 Honestly, Miss Marple is my favorite or rather her books (of which there are not as many as Poirot) feature more in my AC favorites list. I do have some Poirot books that I love, love, love. Not any of these though. I think I first read the last two as plays and then read the novels. This is fun! I really like that you share with us tidbits from behind the scenes, Katherine. So often I think of only the books. Lord Edgware Dies/Thirteen at Dinner is one I don't think I have read, but it sure sounds good. I don't think I ever read these and they look wonderful. Of those four books, the only one I really love Is the Mystery of the Blue Train, oddly it's the one that has Poirot in in the least amount of time. My mother loves these. I haven't read any that I can remember. I really should though. Hrms. I haven't read Passenger to Frankfurt! I've read most of Dame Agatha's works, but when Poirot and Miss Marple aren't involved, there's a better chance that I haven't read it. I have her autobiography in my TBR stacks, and really want to get to it soon.